Today, I've invited Bobbi Romans over to clean my house. It's a total mess. Bobbi: Hold on! I didn't agree to clean anything. I came to talk about my upcoming books. Bobbi: Whew! Your house is such a mess, I wasn't sure. Liza: It is. I am trying to teach it to clean itself, but so far it hasn't caught on to the concept. Bobbi: Let me know if you ever succeed. I would like to know that trick. Liza: Well, I'm off to edit. Have fun with my people. Bobbi: waves goodbye to Liza, frowns at the messy room, then smiles at the peeps waiting to be entertained and enlightened. Spring is in the air...no, quit laughing. This isn’t an April Fool’s Joke. I swear. 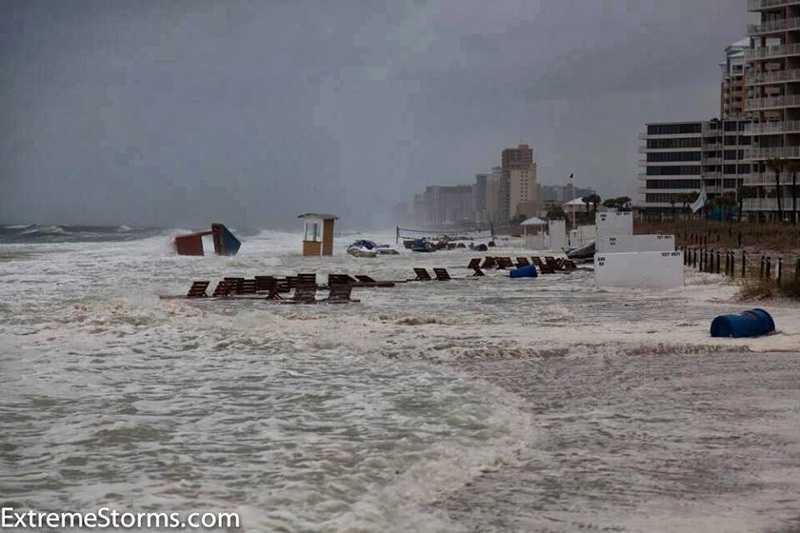 OOPS, seems Mother Nature decided to pull a prank on all the Spring Breakers at Panama City Beach. Meadow Paxon sought solitude. A peaceful place where she could think about life. What she wanted, where she wanted to be and who she wanted to be with, if she wanted anyone at all. So here she was, last place she ever expected, doing the oddest thing. Fishing. Montana Yale fought against his involuntary vacation. Took more than a bullet in the shoulder to make him call out sick. The chief and his primary physician disagreed. So here he was, fishing up at his buddy cabin in the mountains. Neither had a clue the catch of a lifetime was one cast away. Mathews lived a simple life in a simple town. Work, beer and getting laid. 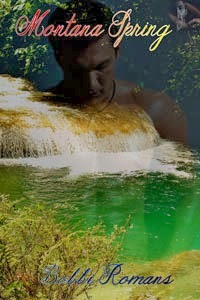 Ever since he’d heard those words and found the exotic naked beauty singing them, his world had been anything but normal. 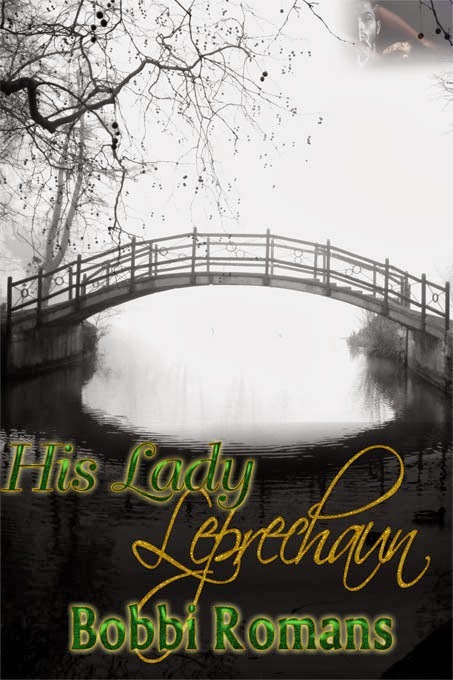 Uncovering the fact his mysterious woman might be a leprechaun shook his entire being. One commenter will win a copy of Montana Spring. Answer me this...what does Spring mean to you? I meant pool. Yes. Time to take the sucker from swamp green to crystal blue. Thanks for stopping by and big thank you to Liza for allowing me to swing by for a visit. Thanks Karen. Oh the above "rough surf" photo is actually current. That happened during one of the biggest Spring Break weeks down here. Yikes. Thankfully only tranquil waters run in the river playing a part in Montana Spring. Great interview! My house refuses to clean itself, too. Sigh. great cover. cool premise and awesome post! I love the new cover. I love fishing because I always catch the most! Your story sounds cute. When Liza gets her house to behave and clean, we will all be millionaires. I don't want to be a millionaire. They aren't happy people But I would love a self cleaning house. and if I can teach it to do that, I fear we'll all be billionaires, which aren't happy people either. I love fishing too, especially fly fishing. I picture the two fly fishing, but given Bobbi is a swamp girl, those two may be spear fishing for all I know. I've actually hooked a couple of guides fly fishing. Why anyone would stand behind me slightly to the right, I've no idea.